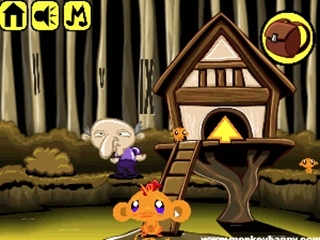 A new story of small monkeys will be this time in the woods in the tree house. 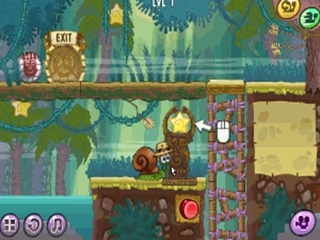 Adventure with snail Bob. Help him navigate through individual screens. Make him a way and help him get through the traps. 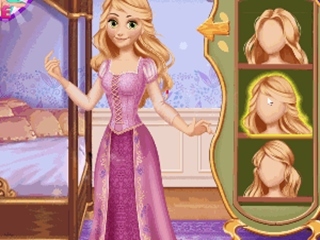 Dress Rapunzel for various occasions in town. 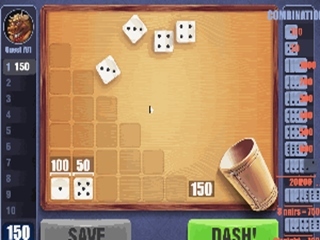 A series of several logic games. 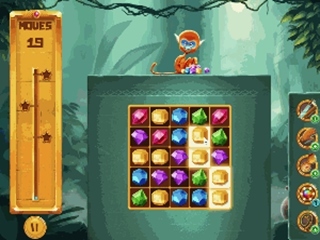 Solve sudoku, connect color blocks and move the blocks. 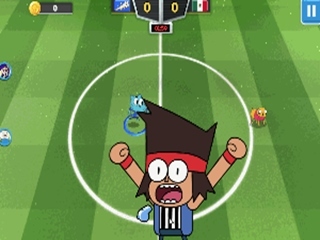 Fun Football Championship with animation characters. Choose a country, choose to win the entire tournament. 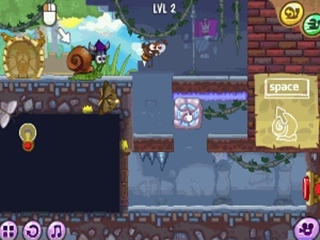 Help Slug Bob get through levels. Make him a way. New logic with monkeys. 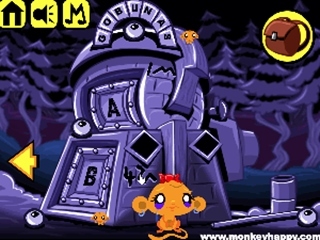 Find all small monkeys and solve logical tasks. 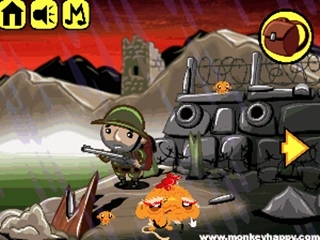 A new story of the little sad monkeys that have to be found. Now in the monastery. If you like trains, here is a simple 3D simulation of the train control. 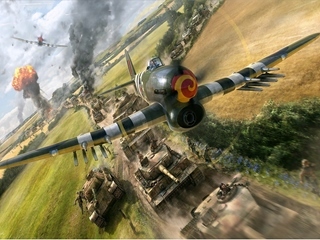 Accelerate, brake and buckle. 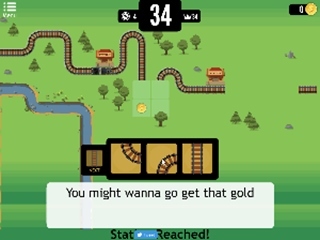 Nice logic game with train construction. Select and save the correct parts of the track so the train gets to the station. 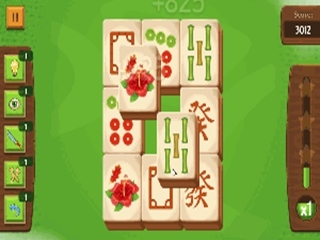 Another Mahjong game, this time with levels and ever more demanding layouts of cubes. 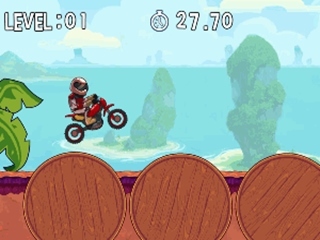 Drive motorcycles across the environment, beware of obstacles. 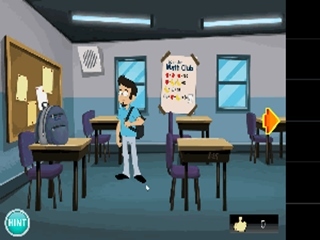 Get out of school in a new adventure from Camel games. 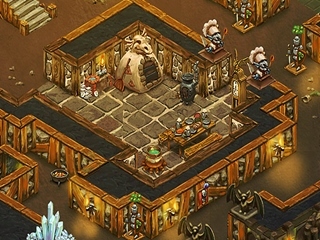 Choose a character and solve logical tasks. Play the cubes. Try to get as many points as possible. 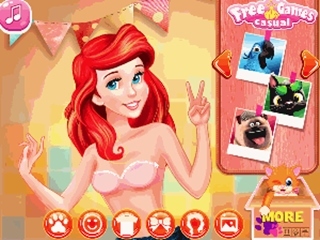 Manage Disney princess best photos. Dress them, select their hairstyle and the environment. 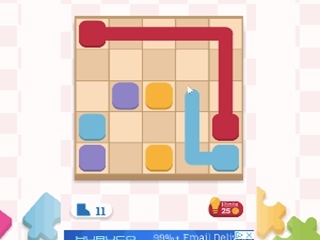 Nice logic puzzle game. Fit the pieces of squares so they fit in. 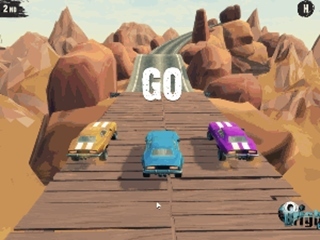 Get on the stunts with a variety of cars. There are three tracks and plenty of vehicles here. 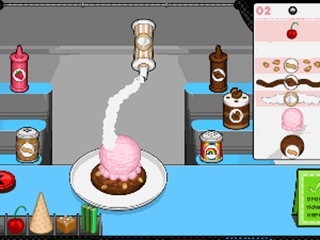 Papa's business game continues, this time you'll make cookies for customers. 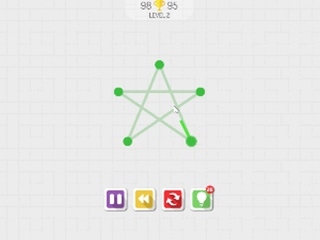 Classic logic game with three identical symbols. Now it's all about the aquarium theme. 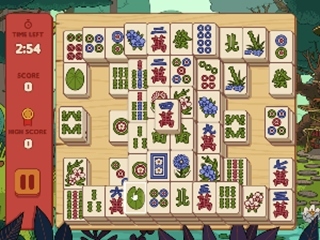 A logical mahjong game that will give you a new role every day. 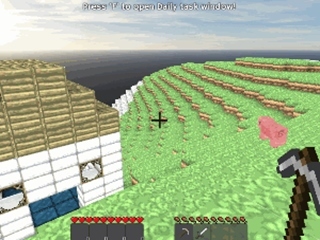 Remove cubes with the same symbols. 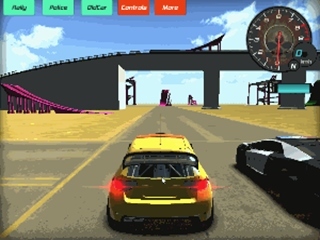 Drive on cars in drag racing style. 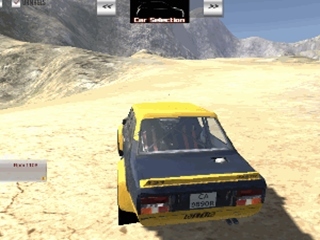 Play and upgrade your car. 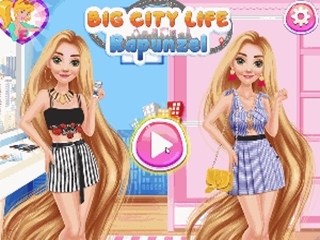 Help Barbie create tutorials for youtube videos. Pour it out in simple scenes. 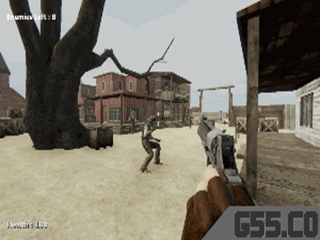 Nice action shooter in the Minecraft style world. 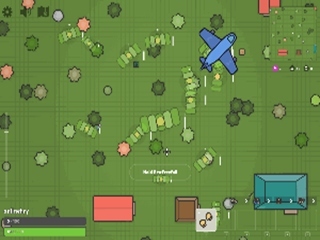 Defend enemies and shoot them. Help Adam walk the other way and allow him to meet Eva. Run with a cat across the streets. 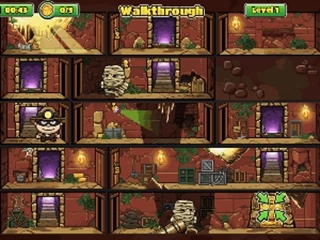 Collect bones and avoid obstacles. 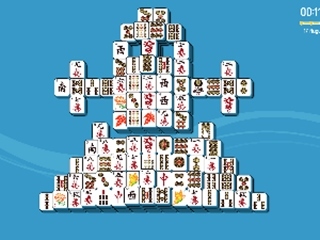 Play mahjong. 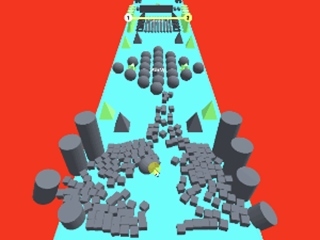 Go through the levels and remove each of the playing blocks. Play poker with mobsters. 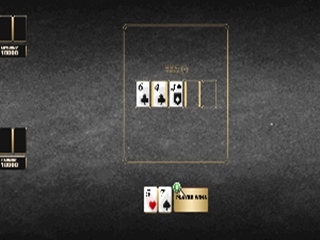 Bet, take cards and play according to poker rules. 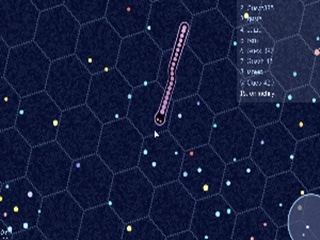 Multiplayer snakes. Eat the balls and try to grow as big as possible. 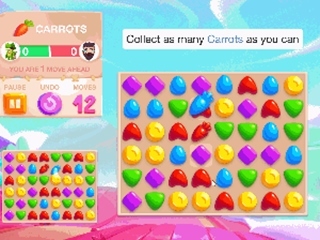 Shoot candies in a classic three-symbol combination. Try to destroy them before falling completely down. Drive around the car and break it. Choose one of several cars. 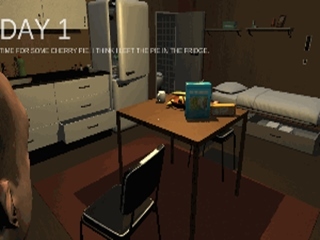 The story of the thief Bob continues, and more robbery houses are waiting for him. Car Toys: Season 2 Japan is here! 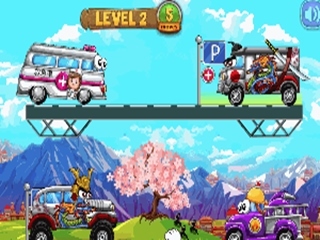 Help the cars get over obstacles and remove enemies from the village. 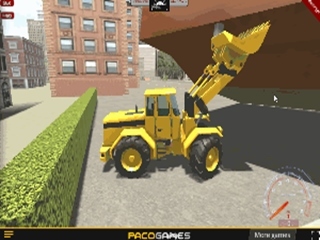 Drive on different cars across the city, now in addition to sports cars on a coach or a forklift. 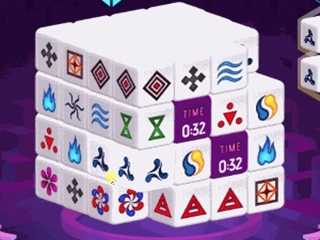 Connect the symbols of the same color, play against the opponent. Shoot bubbles of the same color to eliminate them. 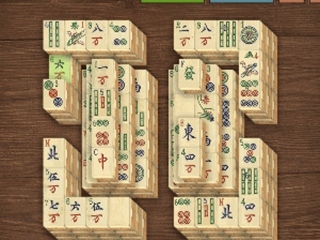 Nice version of Mahjong, a logical board game. Remove stones with the same symbols, but they can only be on the top or top. 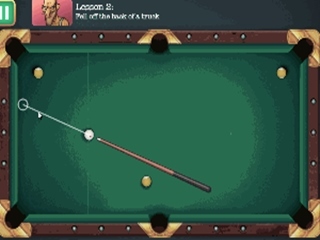 Nice billiard game. 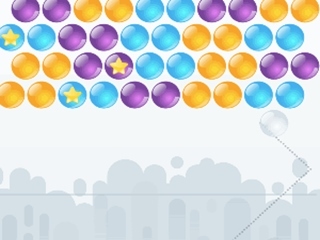 Solve the entered tasks and grab all the balls. 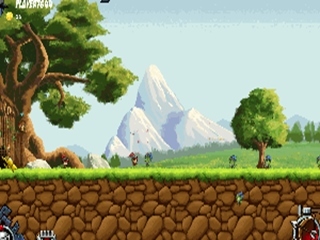 Hunting game. 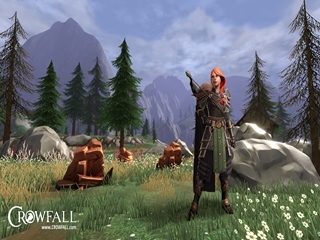 Hunt animals in the forest. Improve your rifle. 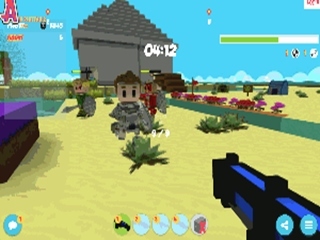 Multiplayer action Masked Forces 3 offers fps action fights against other players. 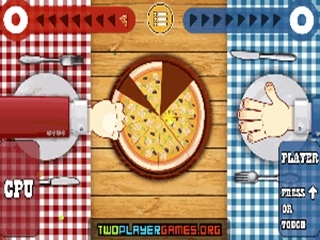 Play classic deathmatch or battle royale. 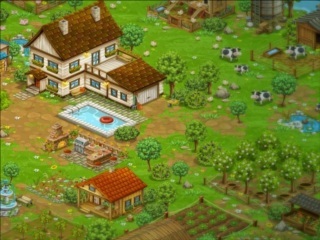 More stories of two thieves who are now entering the new environment. 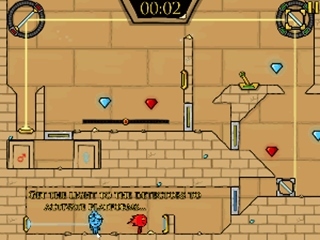 Another game in the Fireboy and Water Girl series, once again control the water girl and the fiery boy, jump and direct the lasers to the required places to reach the goal. 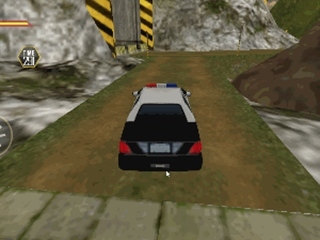 Nice police game on a vast territory. Head over to the police and transport the transports. Kick goals at the soccer championship. Simply point the ball and kick it. 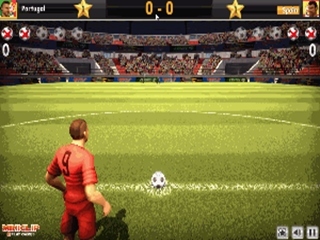 High quality football game. 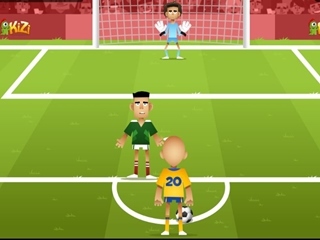 Copy the goals to the goal from different distances. 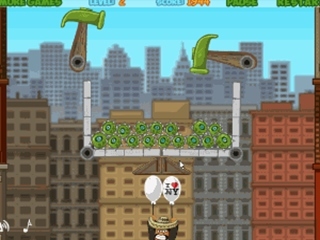 Logic game with shooting of colored balls. 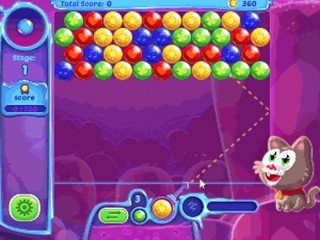 Always connect at least three balls of the same color. 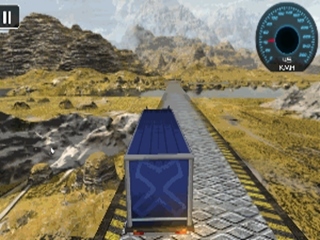 Are you brave enough to take the Extreme Car Stunts challenge and skilled enough to master it? 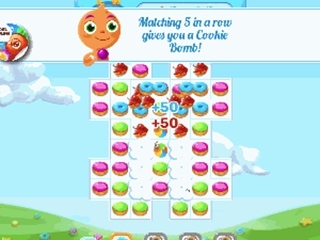 Connect the same cakes in the logical game. You must always associate at least three of the same colors. 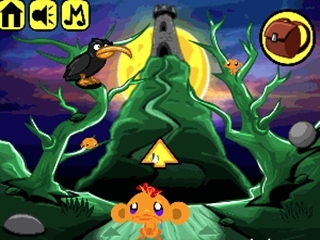 A high-quality game with the same symbols. Connect as many as possible. Take care of the girl and improve her look. Clean your teeth, face, dress her up. Your hospital has just been opened, treat patients. 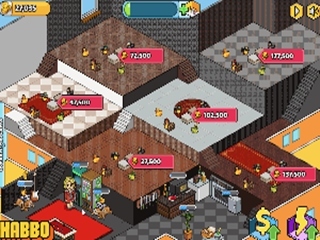 A game you can know from mobile phones. 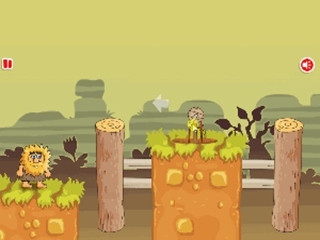 Walk the ball through the environment and try not to touch objects of any color other than the ball. 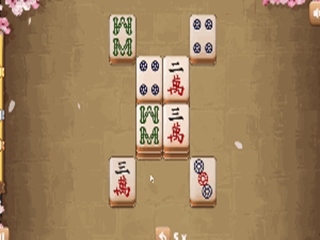 Solve the Mahjong puzzle, but now in the cube. 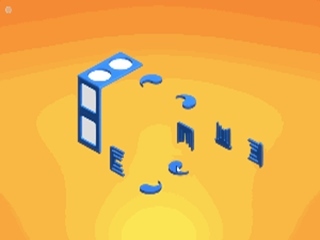 You have to rotate it and look for the edge pieces. 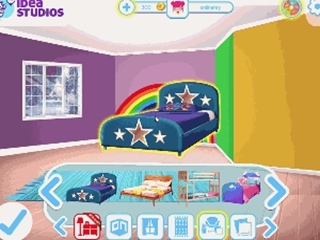 New Story Room for Monkey Go Happy serie. 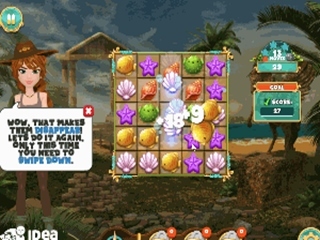 Search for words in the eight-dimensional Word Search game. 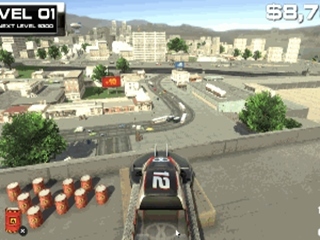 Catapult cars into the city. Create the greatest destruction. Shoot with the skeleton fighter. Go ahead and try to jump. 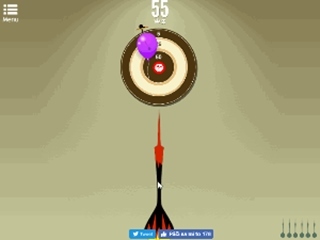 Play the arrows. Try hit the ballons. 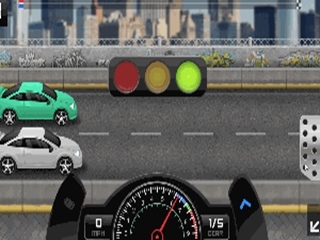 Drive around the city with a variety of cars. 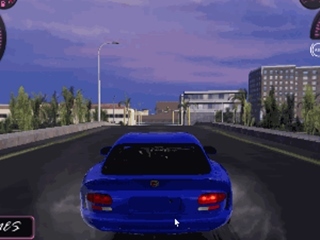 Drive, drift and jump. 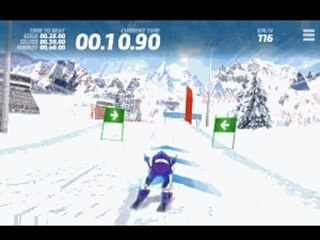 Ski, go through a giant slalom. 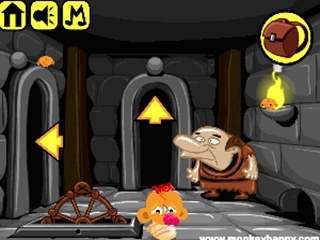 Help the monkey find all the lost monkeys and solve the problem in the new environment. 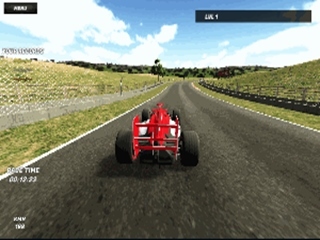 Racing game with formula 1. 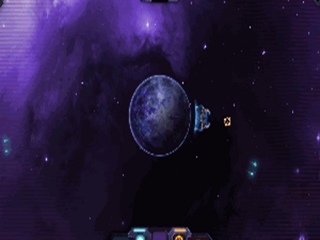 Drive on circuits, move them as fast as possible. 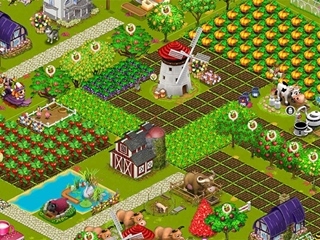 A logic game with points on the picture. 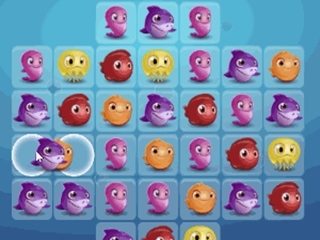 Connect all points at once. You do not have to come back after crossing the lines. 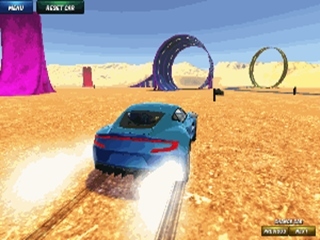 Drive the car through stunning stunt tracks. 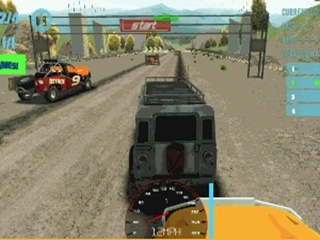 4x4 racing cars on padded tracks. 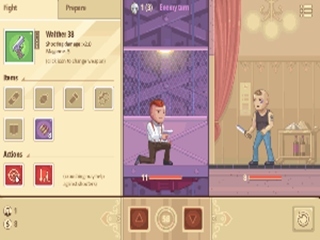 Run, try different game modes and win. 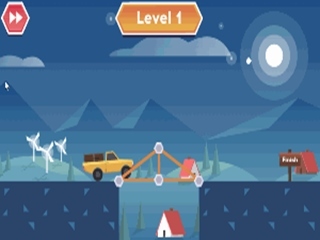 Build more and more complex bridges and let the car pass through it. They have to endure the burden. 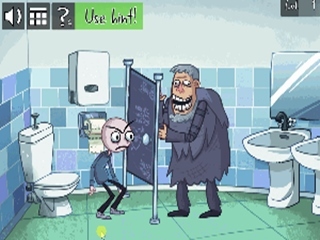 Interesting awkward adventure. You're a murderer, but the police are on the trail. Hide the evidence in the apartment so that their cops can not find it. 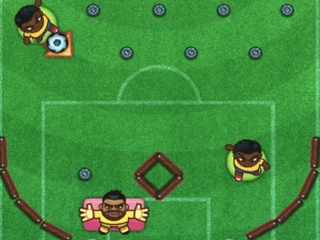 New football game in a simple style. Just drop the ball and try to score. 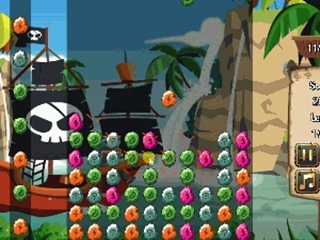 Remove pirate stones from the playing area and earn points. 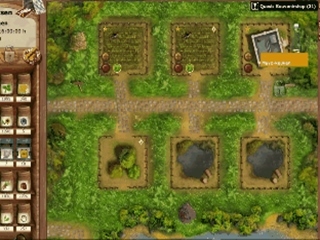 Click on places where most of the same stones are next to each other. Help Amiga from Mexico fly with New York balloons. Make him a way. 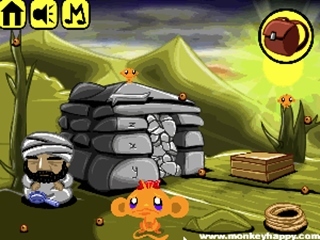 Help the monkey find all the lost monkeys and solve the problem in the new environment. This time in India. 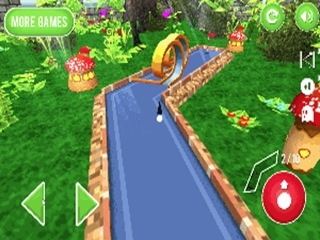 Play minigolf with the dinosaur theme. Walk through the individual wells and try to try them as little as possible. Drive with a truck on the road in the air. Take care. 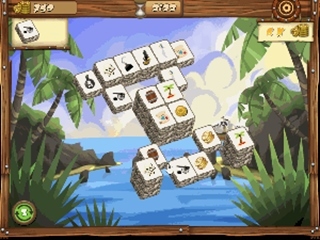 Find a lost treasure in a puzzle game with the same symbols. 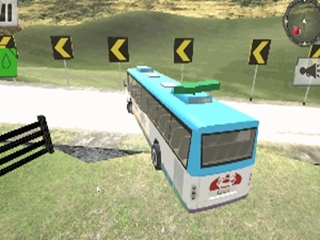 Simulation of the bus. Control it, collect people and bring them to the target. The Troll will now get to the familiar memes and TV shows. Solve them. Fun racing on cars on various tracks. 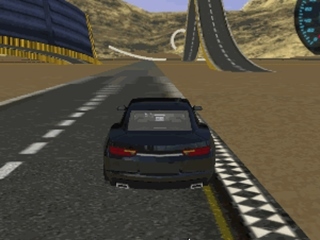 Drive on 10 tracks and buy new cars. 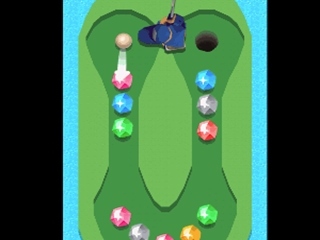 Funny minigolf game. 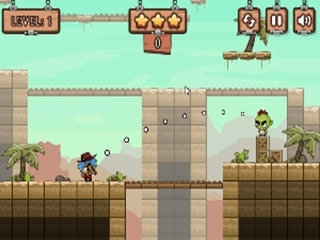 Shoot the ball and collect crystals on the way to the hole. 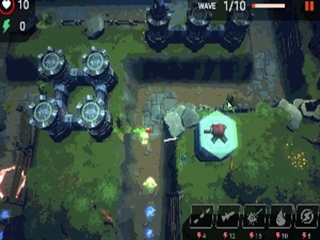 A simple rocket shooter. 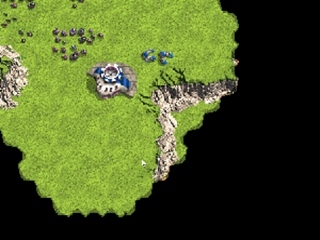 Defend the planet from the attack. 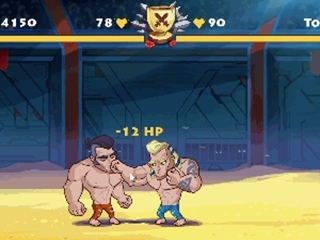 Fight in the arena. 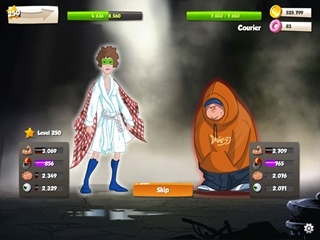 Improve your hero and dispose of increasingly powerful opponents. Very good westernovka. 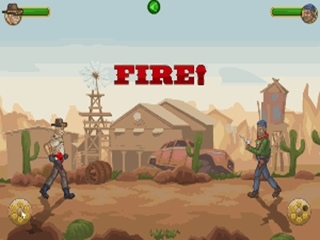 Choose your hero and shoot enemies in duels. 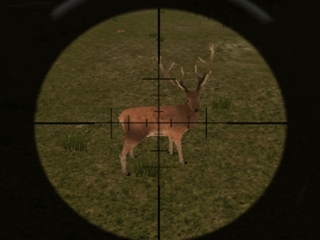 You have to have quick reflexes and a precise aim. 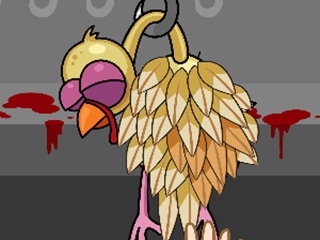 Bloody game with cooking. Take the mackerel, pull the feathers, pick the organs and prepare it for baking. Trying to redesign the GTA into a web site. 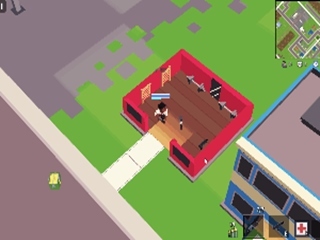 You can move around the city, shoot, accept missions. 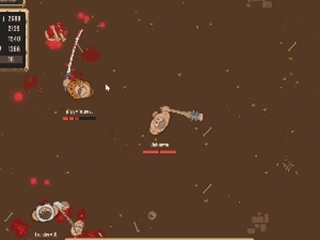 Brutal multiplayer in the arena. 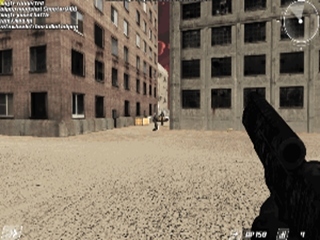 Dispose of your opponents and get better weapons. 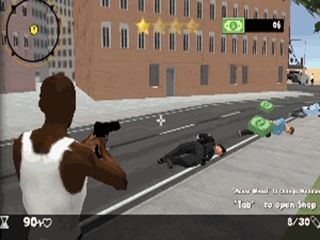 High quality taxi game. Blow people around the city, refuel and repair and upgrade your car. 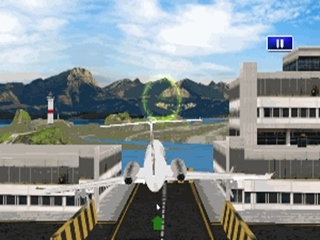 Fly with the plane between the airports.